Studio One users can now take advantage of Splice Studio’s free session backup, version control, and collaboration features. Today, we’re thrilled to announce that we’ve launched a beta release for Studio One support. All you need to do is sign up for a free Splice account to unlock all of the incredible features that Studio has to offer. Back up your projects automatically and instantaneously, collaborate with unprecedented ease and security, organize your saves with notes and timeline-based comments, and release your finalized or work-in-progress track for the Splice community to discover. If you’re interested in exploring some of these features in more detail, we’ve written up a whole separate post that gives you a more thorough tour of Studio. Make sure you have the latest version of the Splice desktop app to access this feature. If you don’t have our free desktop app, download it here, and if you already have it, you can check to see if you have the latest version by going to Preferences (the gear icon) → General → Check Updates. And if you don’t have Studio One, you can now get your hands on the powerful DAW for just $16.99/mo. 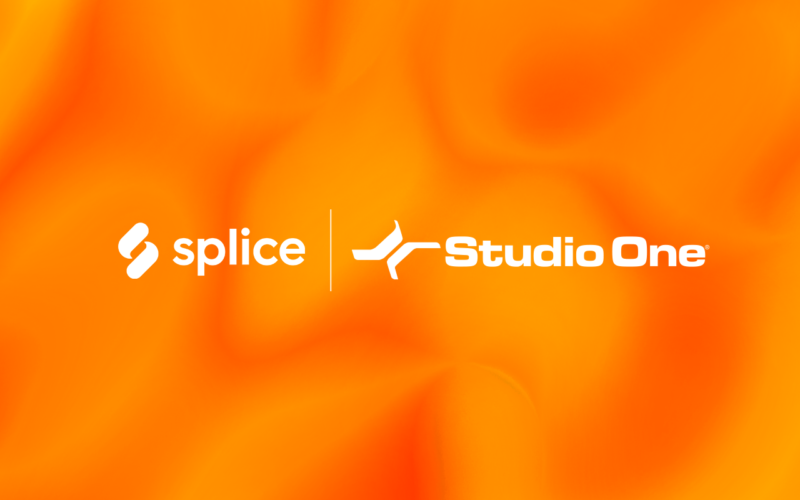 Have questions about using Splice with Studio One? Let us know in the comments below.